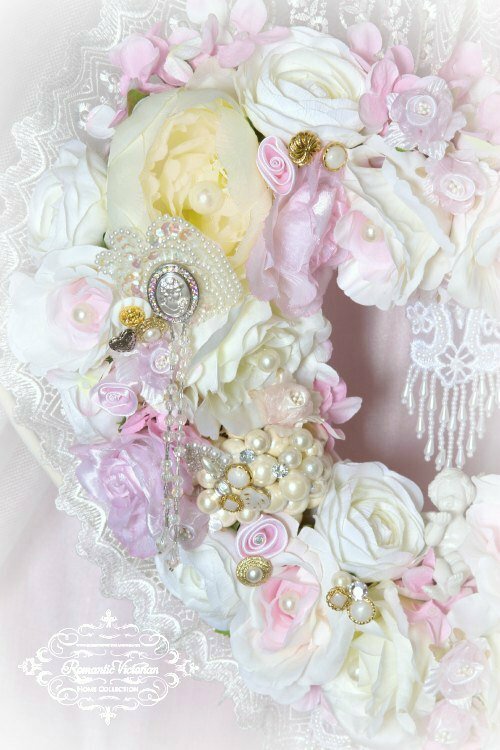 Our Pink Cherub Heart Wreath is fully handcrafted, and embellished with lush hand-dyed florals, stunning beaded appliques, surprising treasures and adorned with a sweet cherub. 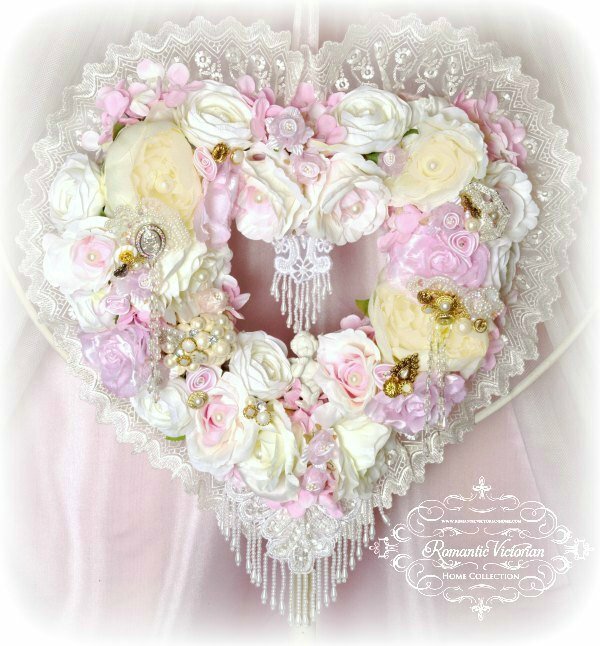 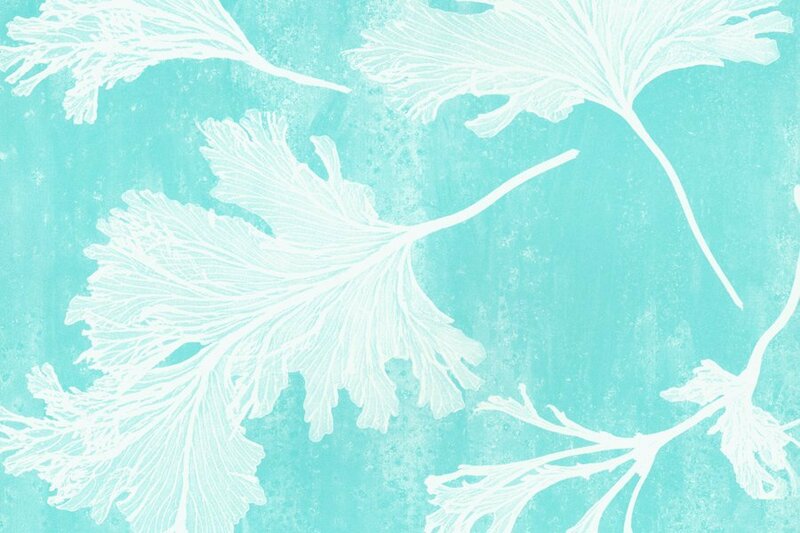 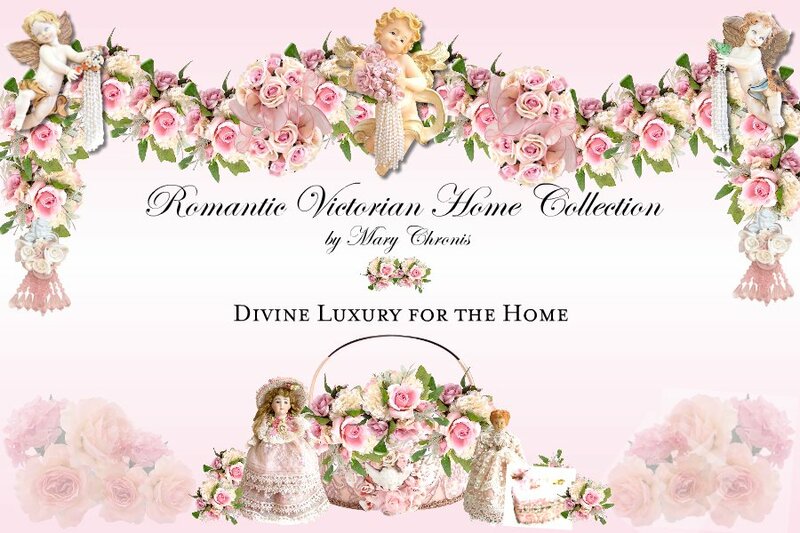 All showcased in a romantic heart shape that will add so much elegance and a lovely focal point to any room. 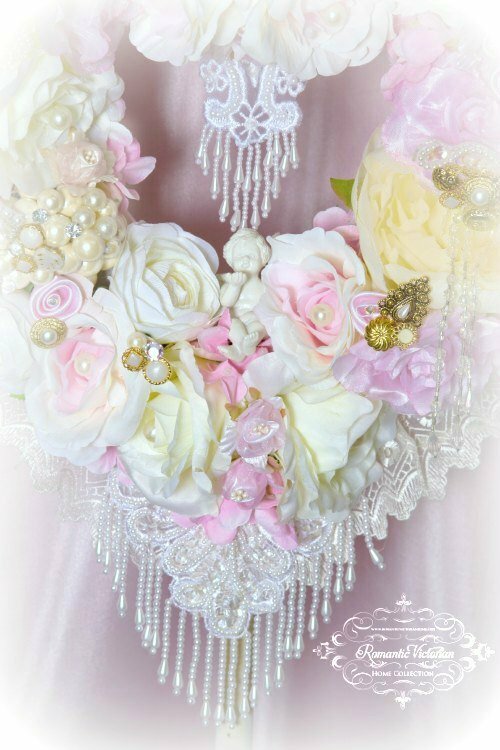 Colors include shades of pink and cremes.